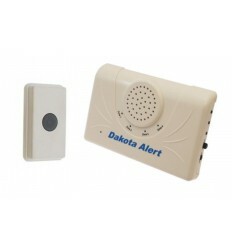 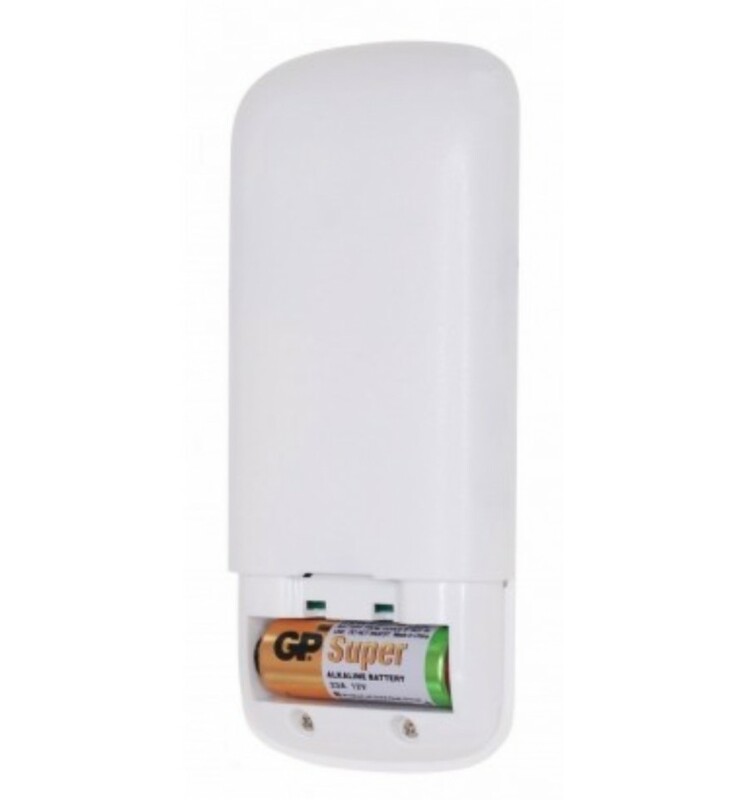 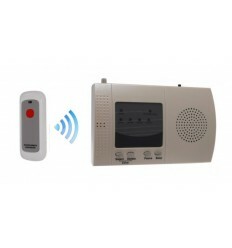 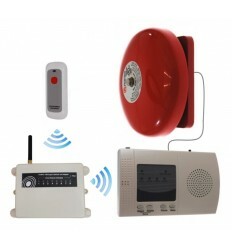 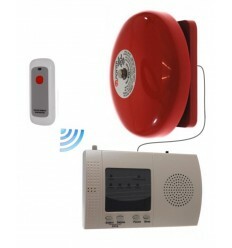 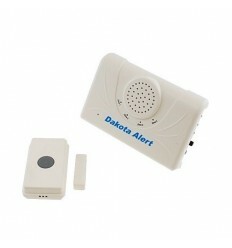 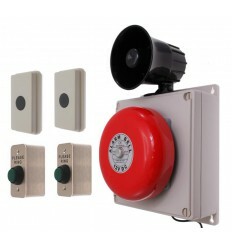 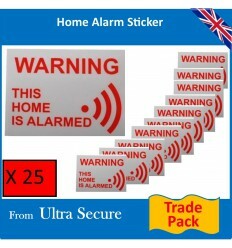 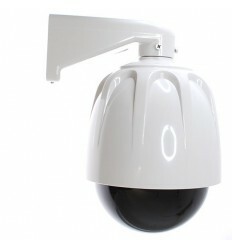 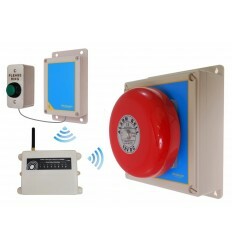 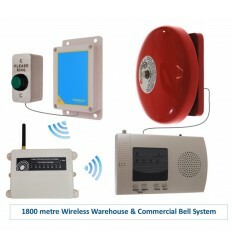 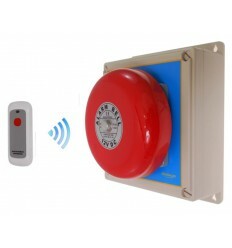 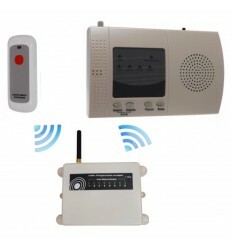 Long Range Warehouse Wireless 'S' Bell System 2, supplied with an Internal Wireless Long Range Push Button, Loud Wireless Bell assembly & Signal Repeater. 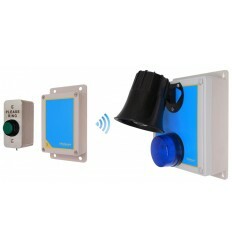 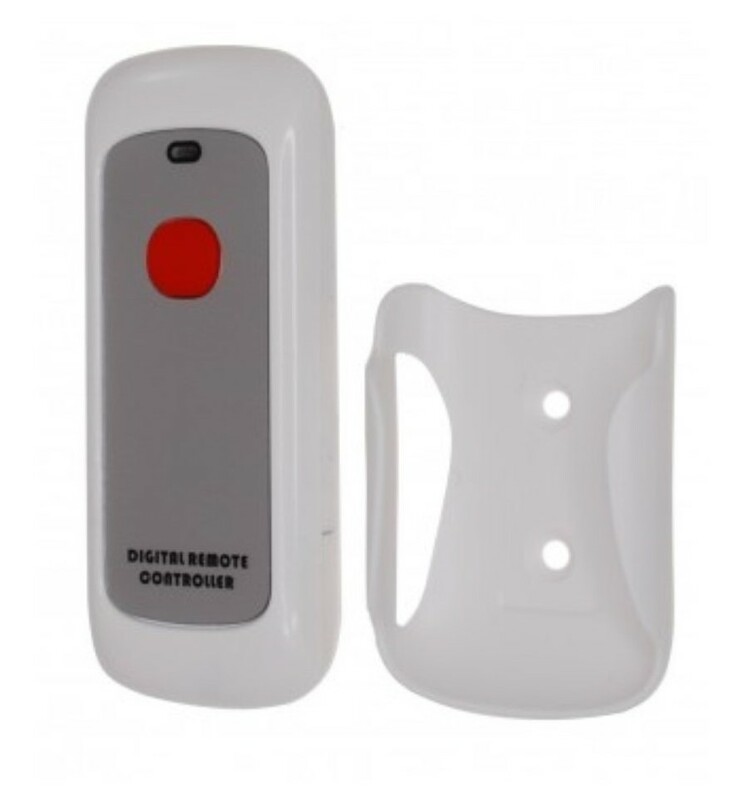 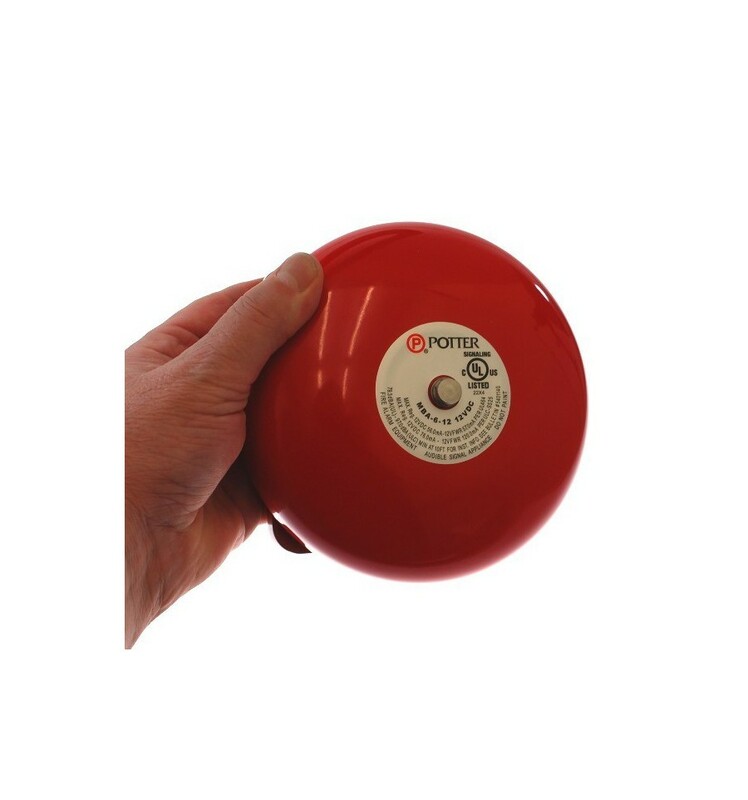 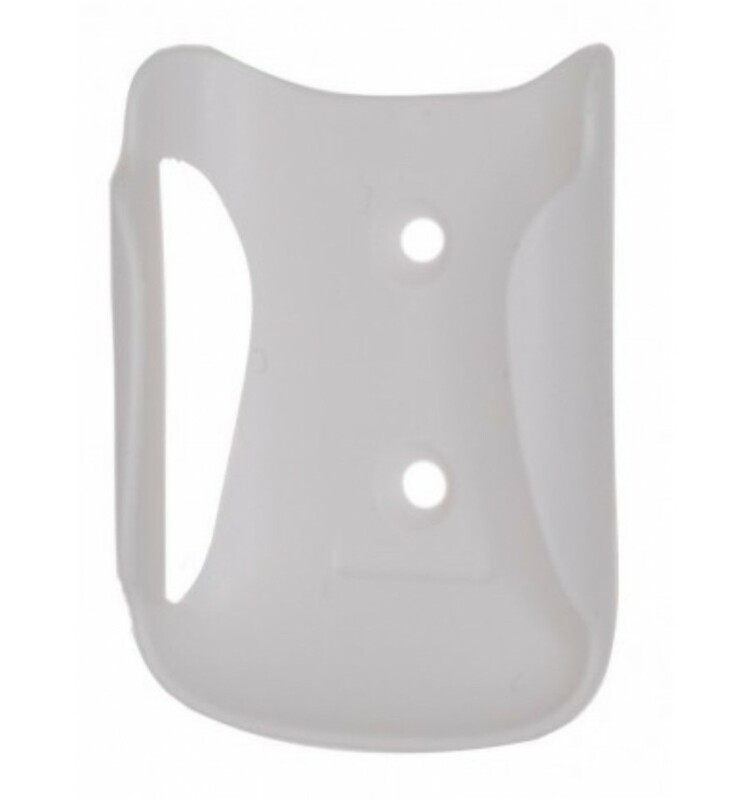 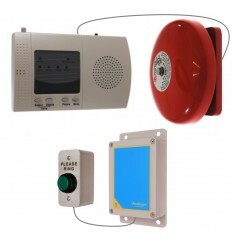 The Wireless Push Button is supplied with a wall bracket and is ideal for fitting inside a Reception area, it can also be taken out of the wall bracket and used as a portable Call Button (if required). 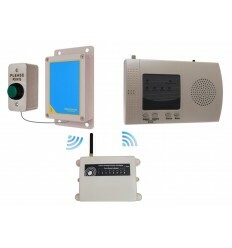 The transmission range between the Battery powered Wireless Push Button and the plug in Signal Repeater is an impressive 900 metres (line of sight), the distance from the Signal Repeater and Wireless Bell is also 900 metre (line of sight), this can still be increased by adding further Signal Repeaters (004-2910). 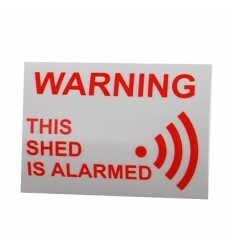 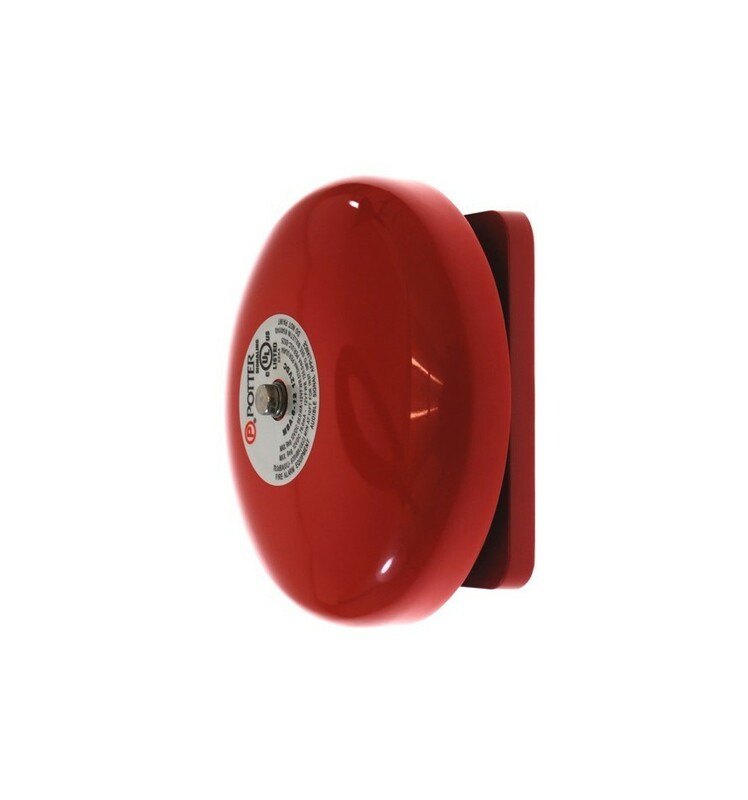 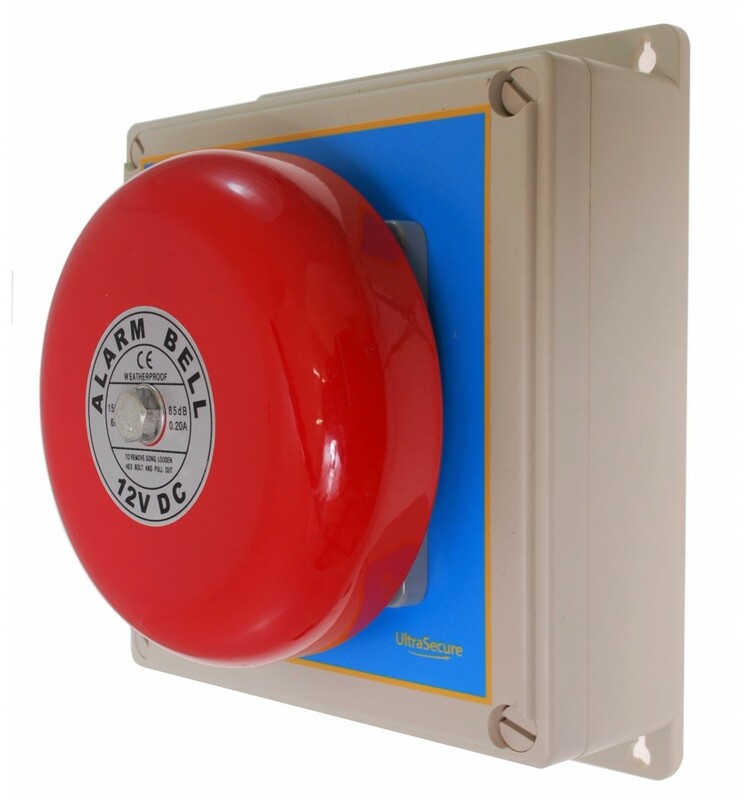 The Push Button would normally be slipped into the wall bracket supplied, and is ideal for fitting inside an unmanned Reception area and is very easy and quick to fit. 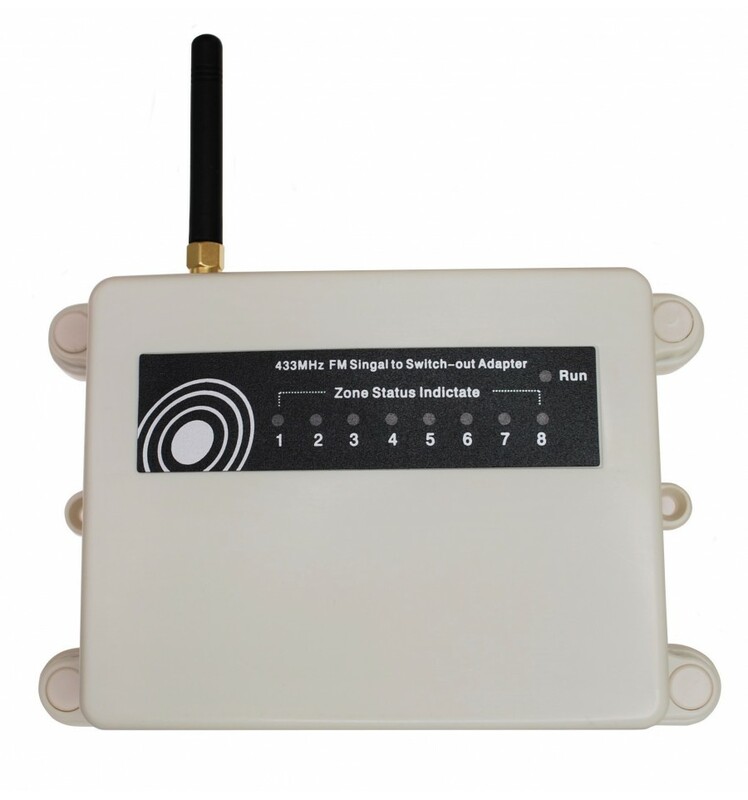 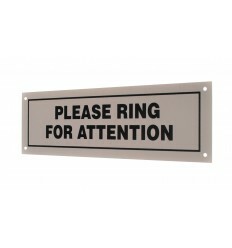 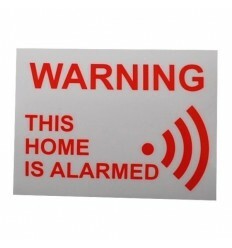 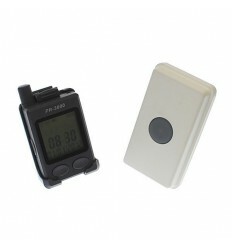 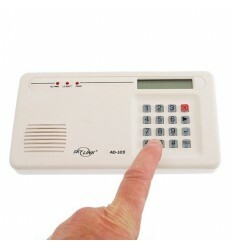 The Signal Repeater would be located approximately halfway between the Push Button and Wireless Bell (although this can be flexible depending on the nature of the building. 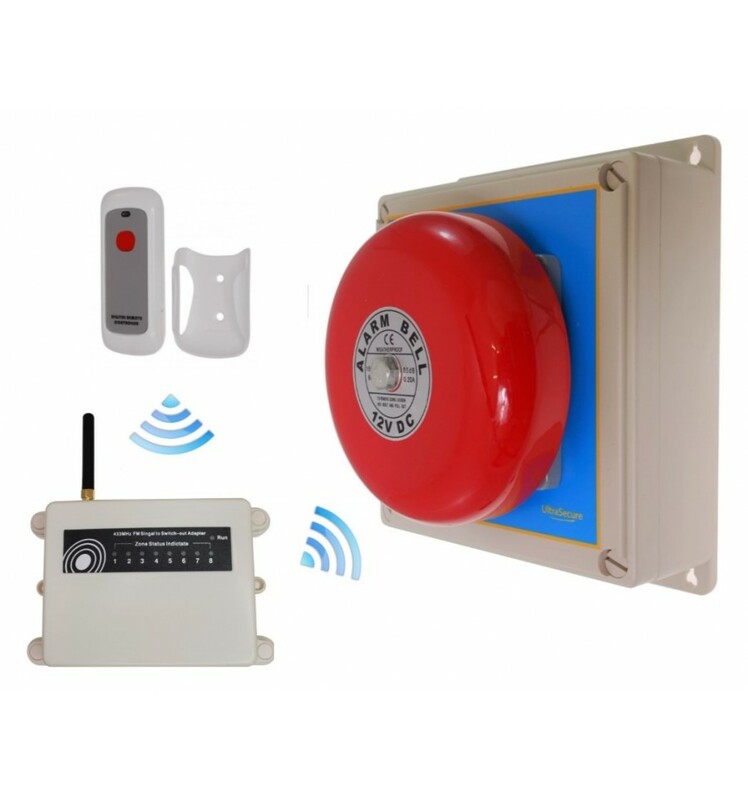 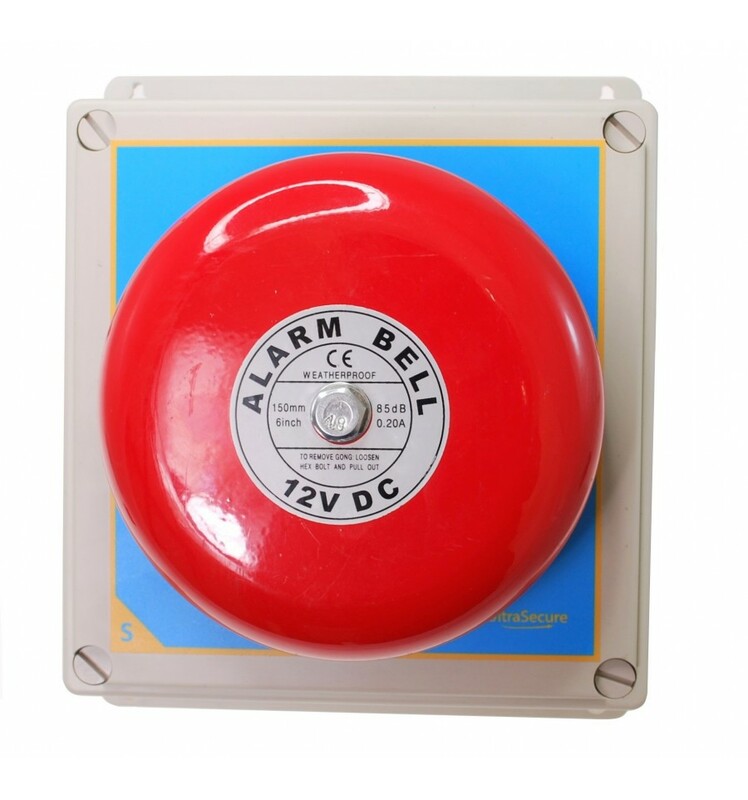 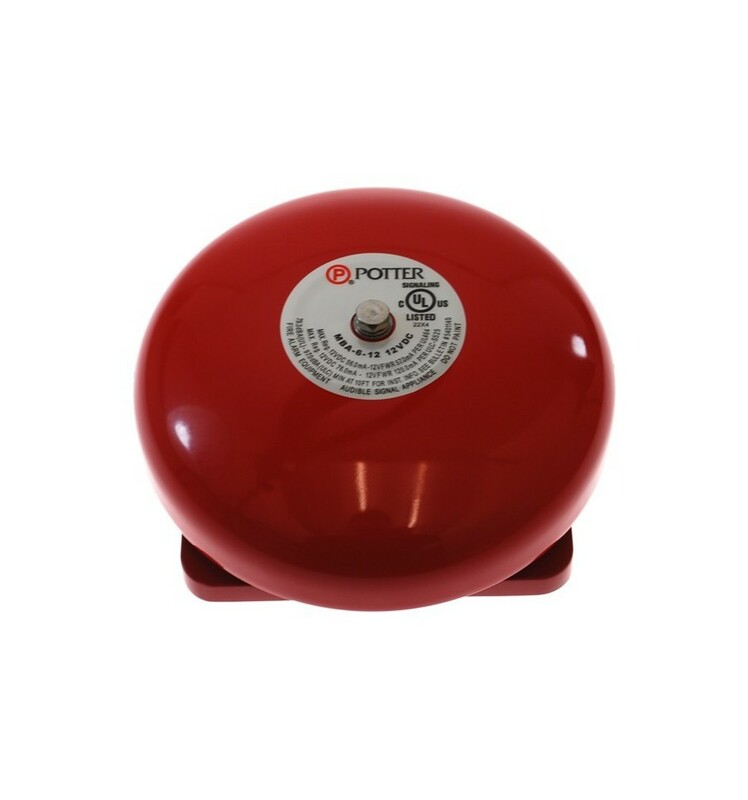 When the Push Button is pressed, a signal will be transmitted to the Signal Repeater which will then relay the signal onto the Wireless Bell assembly which will activate the Bell, the standard duration options for the Bell activations are from 10 - 60 seconds or 5 minutes. 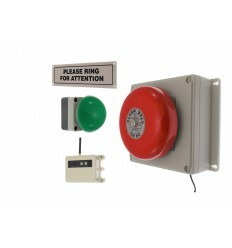 When the system is not required, you simple remove the Push Button from the wall bracket. 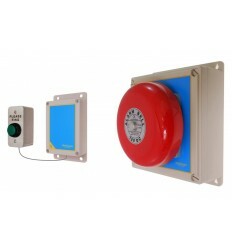 Mount the Push Button wall bracket. 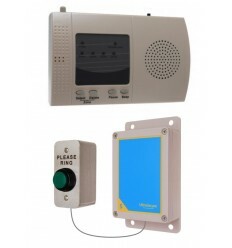 Mount the Signal Repeater & connect the 3-pin Transformer into a suitable wall socket. 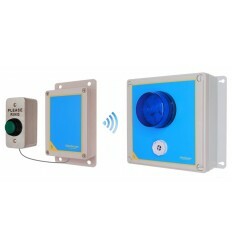 Mount the Bell Assembly (4-screws) & connect the Plug in Transformer into a standard 3-pin wall socket. 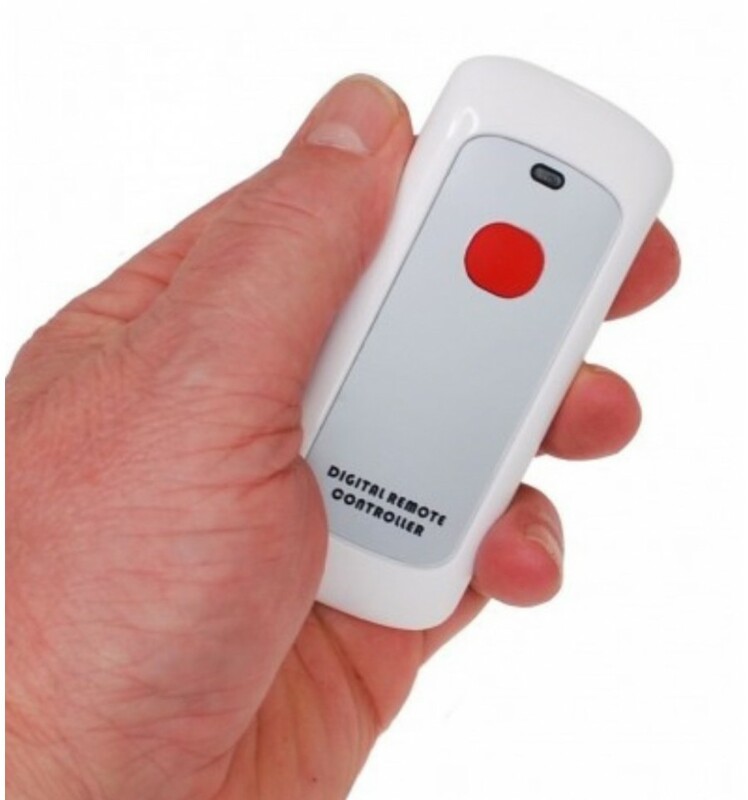 1 x Long Range Internal Battery Push Button. 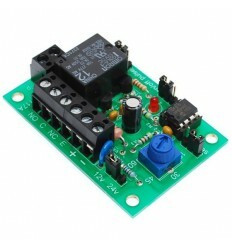 1 x Plug in Bell Receiver Assembly.